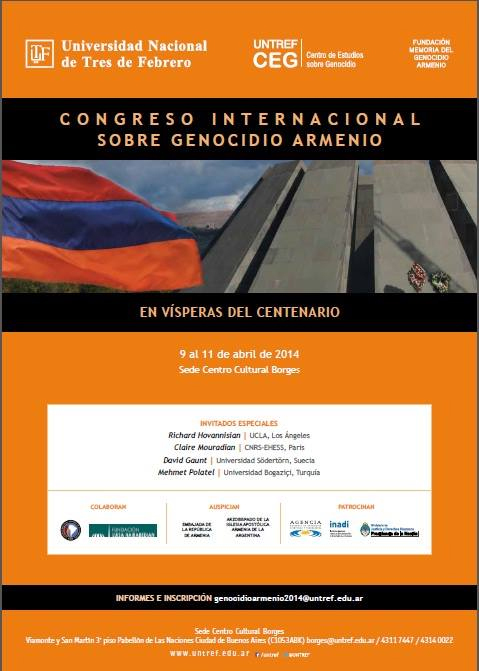 An International Congress on the Armenian Genocide organized by the National University of Tres de Febrero (UNTREF), the Center of Studies of Genocide, and the Memory of Armenian Genocide Foundation, with the collaboration of the Armenian National Committee of South America and Luisa Hairabedian Foundation will be held from 9 to 11 April to mark the Armenian Genocide Centenary. 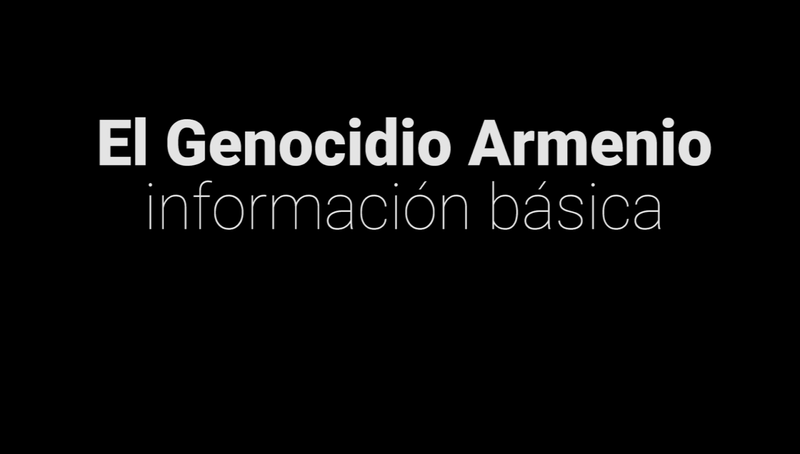 The Congress, sponsored by the Embassy of Armenia in Argentina and the Archbishop of the Armenian Apostolic Church of Argentina, will feature important personalities, like Chancellor of UNTREF Anibal Jozami, Director of the National Institute Against Discrimination, Xenophobia and Racism Pedro Mouratian, Minister of the Supreme Court of Justice Eugenio Zaffaroni, President of the General Audit Office Leandro Despouy and professor at the University of San Andres Khatchik Der Ghougassian. 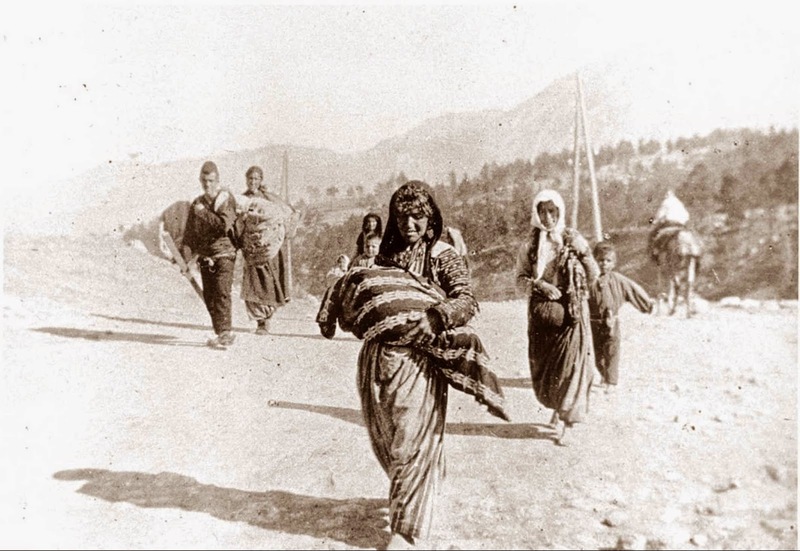 Nelida Bulgourdjian, the general coordinator of the Congress, said that even though the Turkish government did not change its position against the Armenians, "significant changes have been observed in the academic field over the last decades, with Turkish historians like Taner Akcam and Ugur Ungor making ​​invaluable contributions on the Armenian Genocide study". 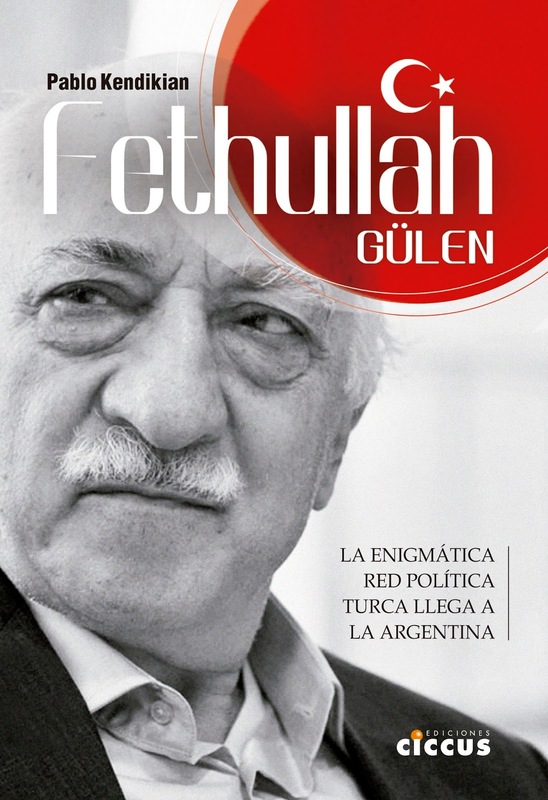 The Congress will also feature prominent historians like Richard Hovannisian, Mehmet Polatel, David Gaunt and Claire Mouradian.